iZombie returns tonight for its third season, and things are about to get crazy. The city is on the verge of a zombie outbreak and it’s unclear exactly what Olivia can do about it. At Comic-Con 2016, OHSOGRAY talked with the cast and EP about where we left off and what direction we’re heading in. 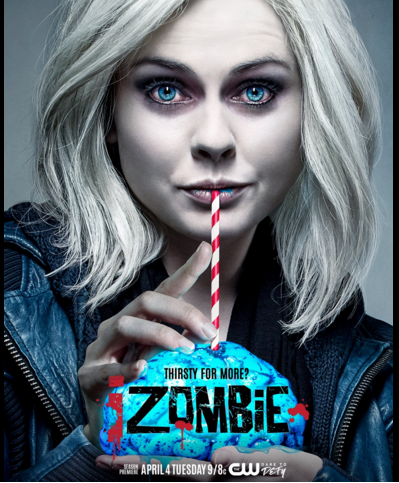 iZombie season 3 premieres tonight at 9/8c on The CW.